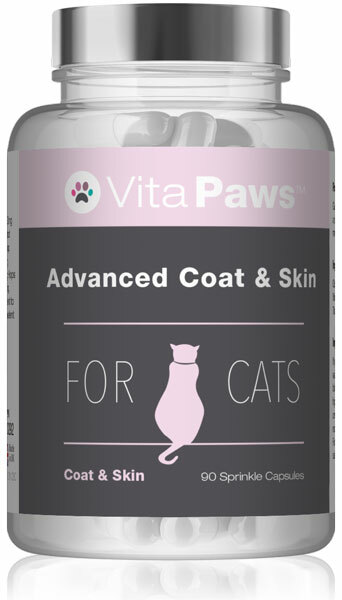 A convenient method for helping your cat meet their requirements of this essential amino acid, which has roles in the maintenance of eye and heart health. Taurine is a unique essential amino acid that is involved in a range of metabolic processes. Unlike dogs, cats lack the ability to efficiently synthesise enough taurine to meet their metabolic needs. Cats, therefore, depend on an adequate supply of taurine in the diet to avoid deficiency. VitapawsTM Taurine for Cats 250mg is a convenient method of helping your cat meet their requirements for this essential amino acid. The use of sprinkle capsules allows for the active ingredients to be easily added to the cat’s food and is perfect for cats that do not like to swallow tablets. The retina of the eye contains high levels of taurine. The primary role of taurine in the retina of the eye is the contribution it makes to the normal utilisation of calcium and potassium. A deficiency of taurine in cats can lead to feline central retinal degeneration, which can eventually result in visual impairment. The muscular tissues that make up the feline heart also contain concentrated levels of taurine. Taurine deficiency in cats is one of the underlying causes of a degenerative condition that can affect the hearts of cats. This condition results in an inability of the heart tissues to contract properly, and can eventually lead to cardiac failure. 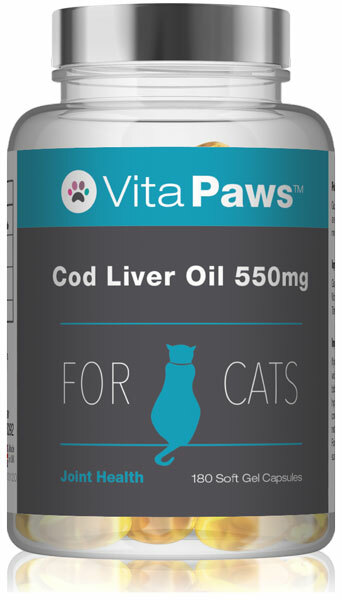 Few species in the animal kingdom have as high a metabolic demand for taurine as cats. 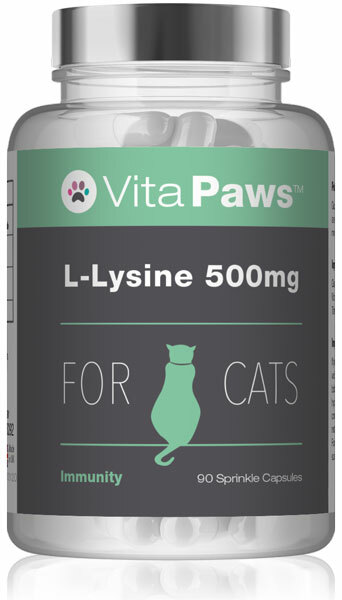 As an essential amino acid, taurine is needed by cats for normal reproductive performance. In this regard, taurine is thought to be of particular importance to female cats.